There's a nice surge of turbo boost and torque at about 2000 rpm, but the thrust tapers off beyond the 5500-rpm power peak. Unlike the Miata, which is good to the last rev, the Fiat's final 1000 rpm before its 6500-rpm redline isn't worth exploring. 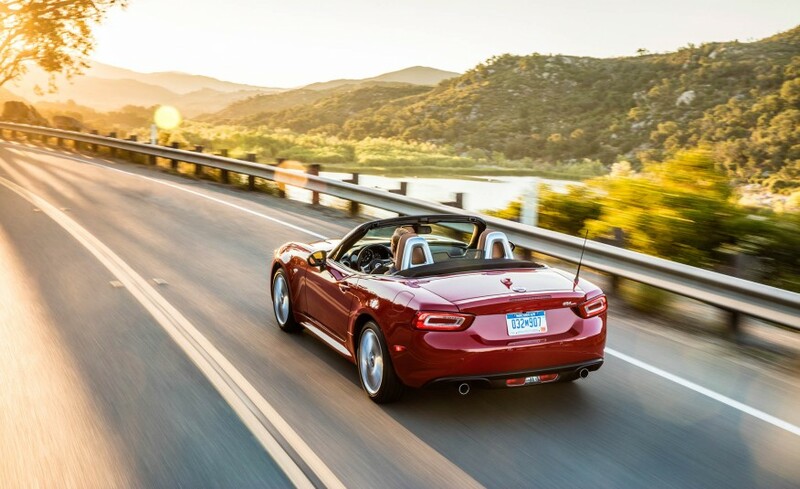 Compared with the 155-hp 2.0-liter in the Miata, the turbocharged engine comes across as lazier and less eager to be abused. Some of that is certainly due to the easy flow of low-end torque, but the Fiat never feels any stronger than the naturally aspirated Miata. Turbo lag is present, but it's easy to mitigate by keeping the revs above 2000 rpm. However, should you roll through a stop in second gear and lug the engine down to idle, you'll find there's a delay before the engine wakes up. 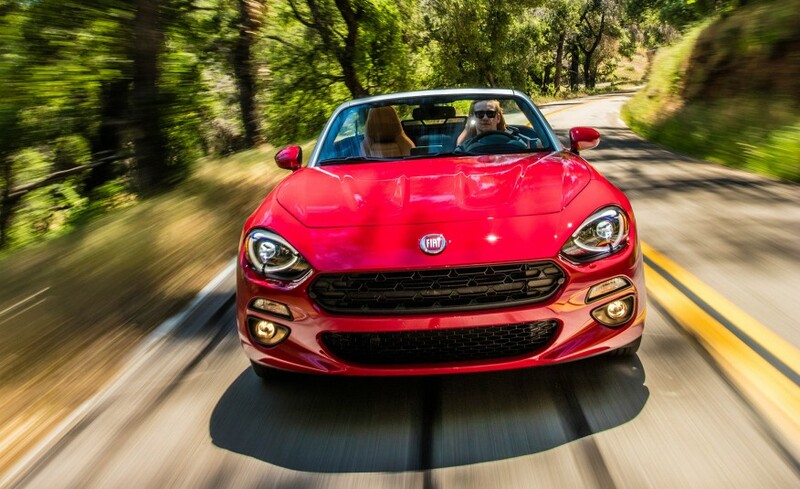 Fiat claims a zero-to-60-mph time of 6.8 seconds. 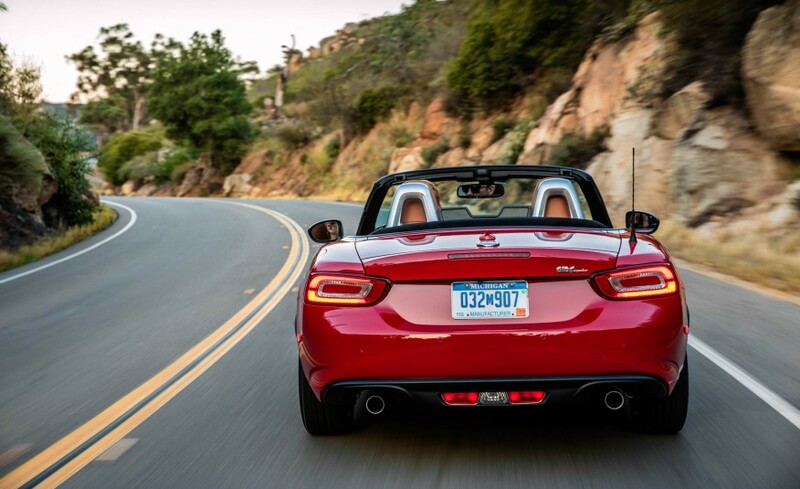 We think that's slightly conservative—after all, we've achieved a 5.9-second zero-to-60 time in the Miata—but we won't know for sure until we've tested the 124.